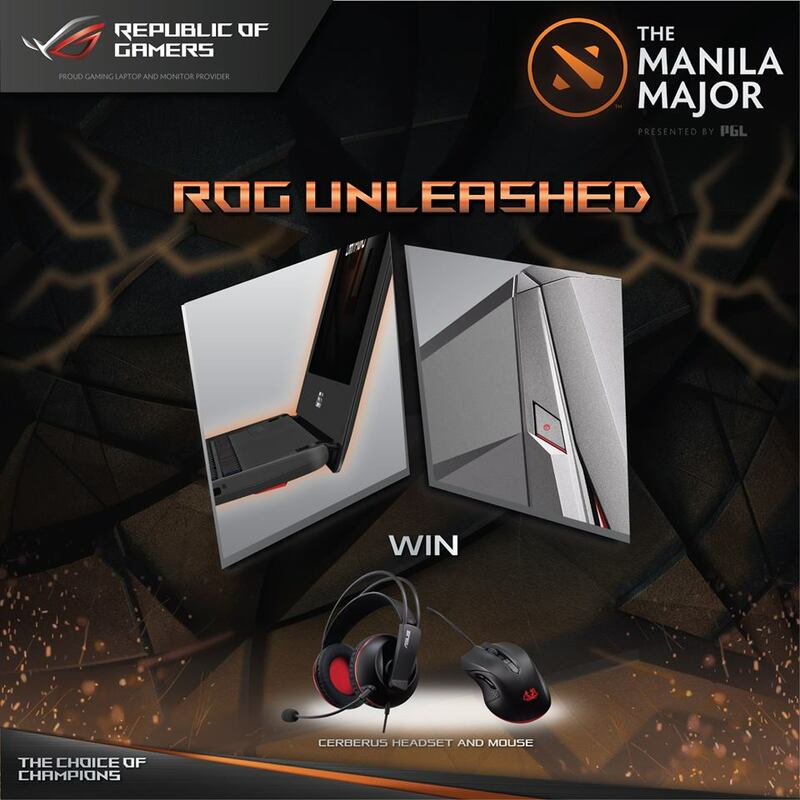 Republic Of Gamers (ROG) happening right now here in Manila Majors is having an on-going contest wherein you and all the gaming geeks out there can get a chance to win a Cerberus Headset and Mouse. An offer that I bet is hard not to give in right? And the mechanics were pretty easy so read more.